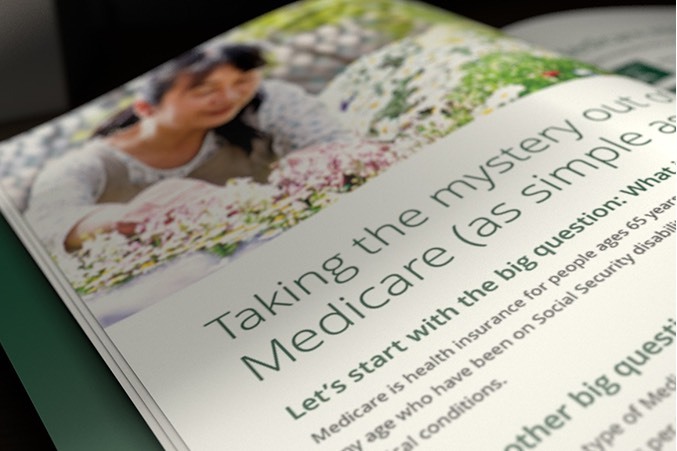 Attracting more members with New-to-Medicare marketing. 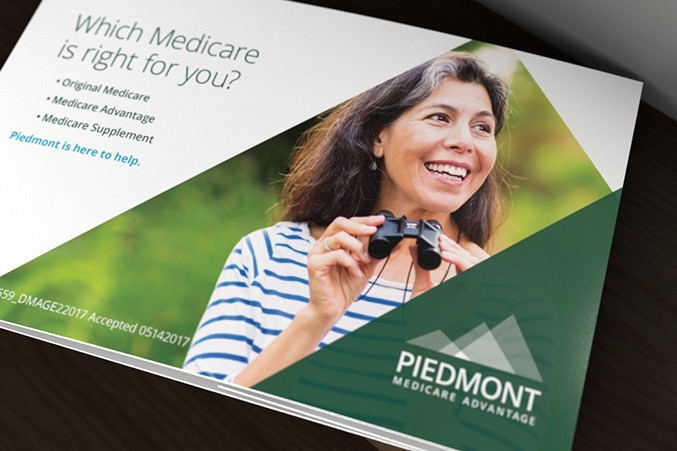 Media Logic helped Piedmont Community Health Plan target a highly coveted Medicare audience – “New-to-Medicare” prospects who will soon age-in to their benefits. 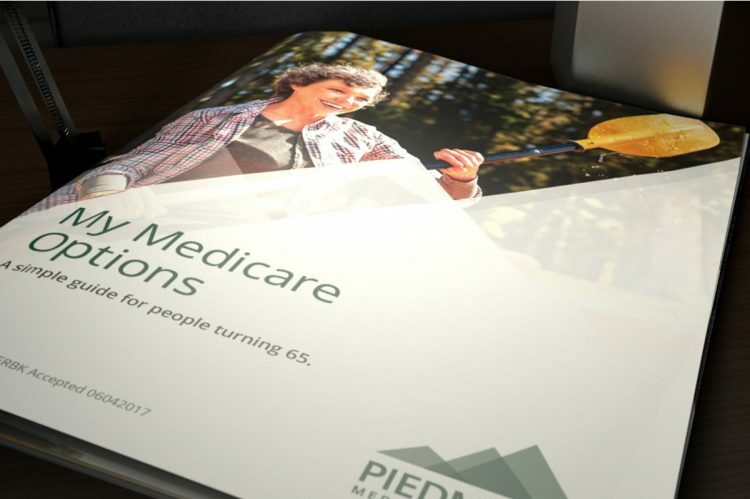 We built an integrated effort based on years of agency best practices and proven Medicare insights. 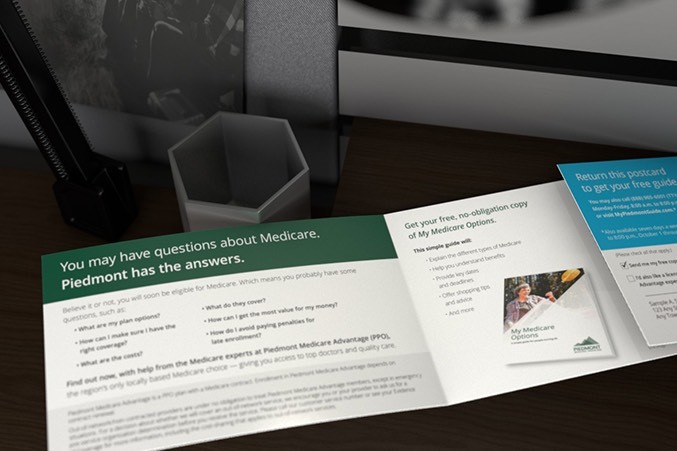 It included a targeted direct mail package that offered a free educational guide to all things Medicare. 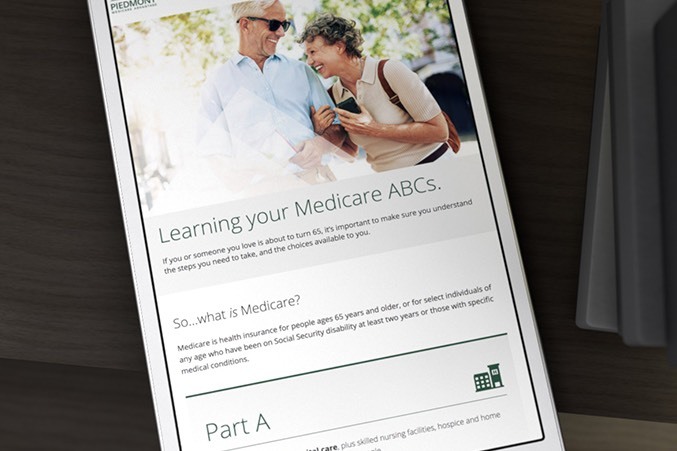 And to continue the conversation, we created a paid search campaign and a custom microsite – featuring tips for choosing the right plan and videos designed to address common Medicare questions. 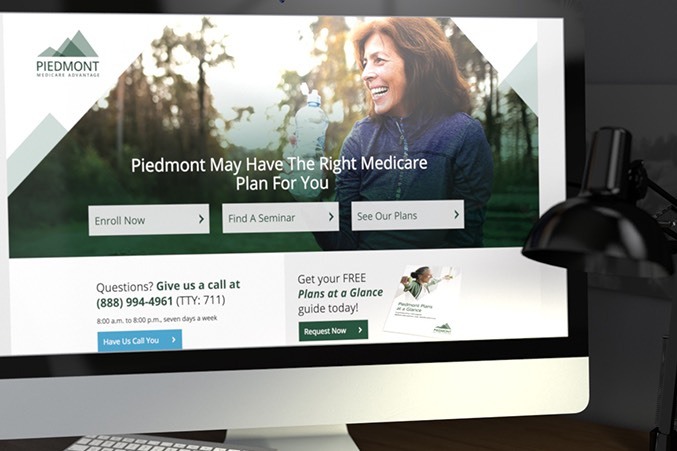 By leveraging our experience, we were able to create a solid baseline to optimize Piedmont’s marketing efforts and set them on Medicare’s leading edge. Schedule a consultation with our healthcare team. 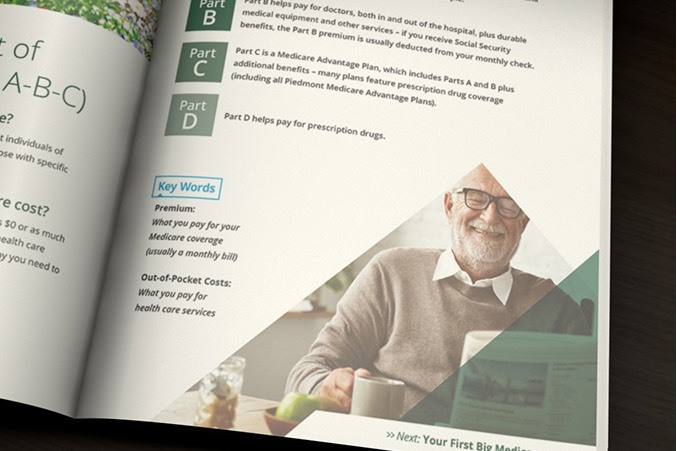 Product video elevates brand and capabilities. 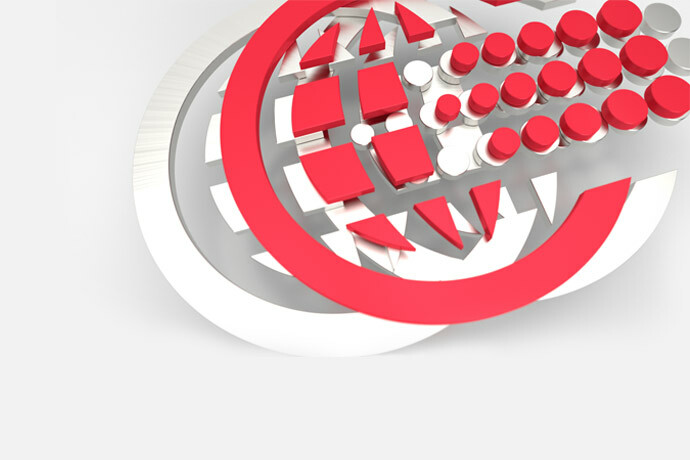 Media Logic is working closely with CPI as they evolve from being a payment card production partner to a comprehensive solutions provider. Video campaign promotes payment service to boost card engagement. Sometimes the best way to overcome obstacles is to go through them. 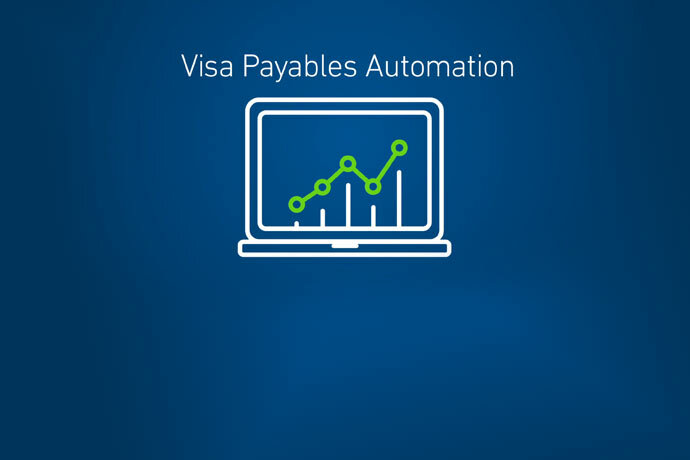 That was the case when Zions Bank wanted to promote an automated payment service to help increase Commercial Card usage.